I have shows for my kids that I’d rather they wouldn’t binge watch. For example, a weekly/6 months a year show like Dragon Ball is supposed to evolve with its audience. 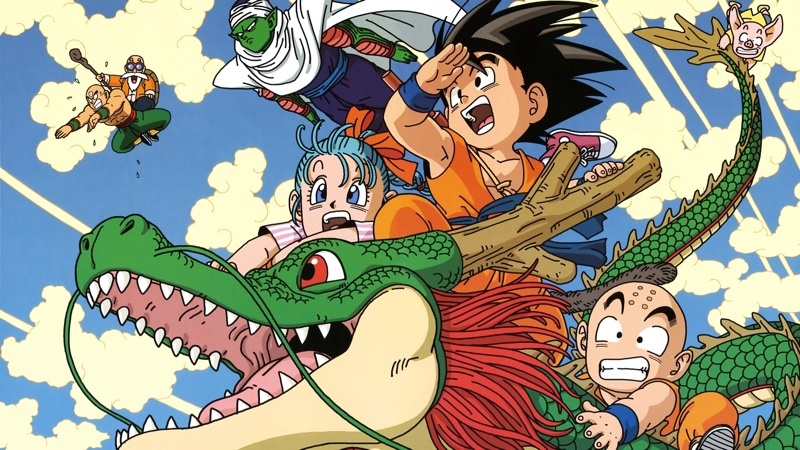 But if my kid watches 7 or 8 episodes a week because that’s all he ever wants to see when he gets TV privileges, it would take him only a few months before he ends up in front of the teenage power fantasies of the Saiyan Saga. Enter SaturdayMorning, my little week-end coding project. Say your kids watch stuff on Plex or Kodi or whatever. You can remove all the episodes of the show they’re watching by putting them in some separate folder, out of your HTPC’s reach. Then you use SaturdayMorning to bring the video files, one by one, every week day or every saturday or whatever you want. With only one new episode ahead of them, you may find that your kids ask for TV slightly less often, diversify their shows, and/or get more excited about a “new” episode being available to watch. You can head over to the SaturdayMorning website, or to the GitHub repository.